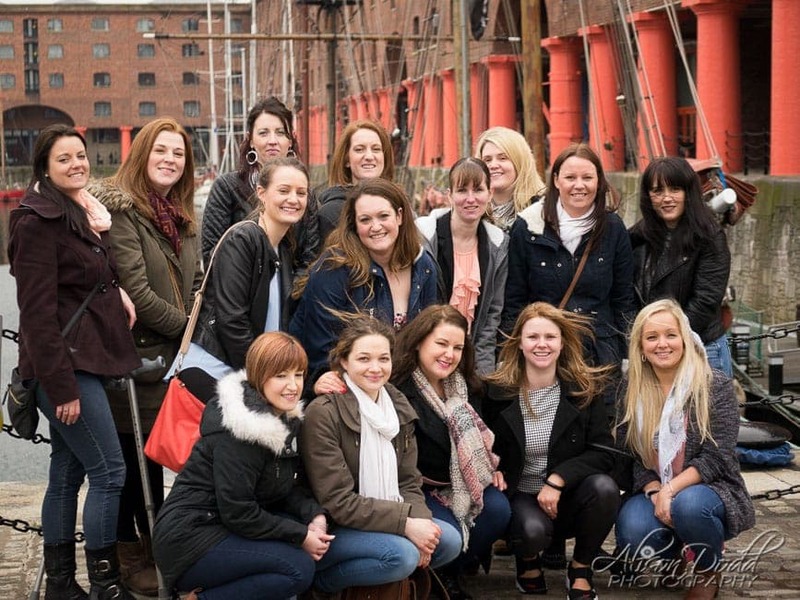 It was a real pleasure to be asked to take hen party photos for a lovely group of ladies from Gloucester last weekend who were celebrating Sharna’s hen party in Liverpool. 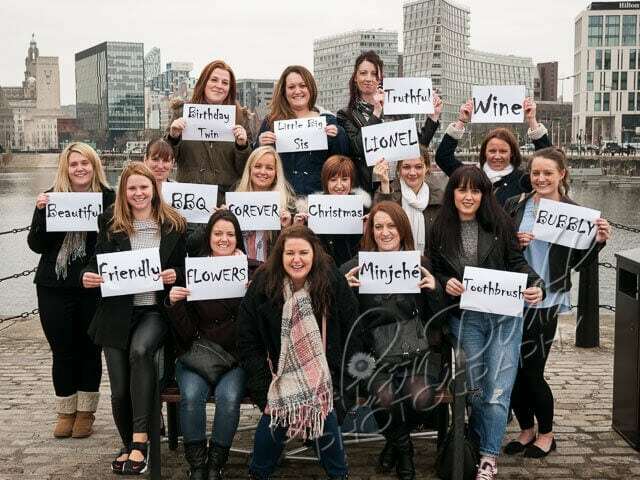 All of the ladies held up a card with a word that meant something special about their hen Sharna. They then went onto to have a 1950’s theme evening around Liverpool’s pubs and clubs. 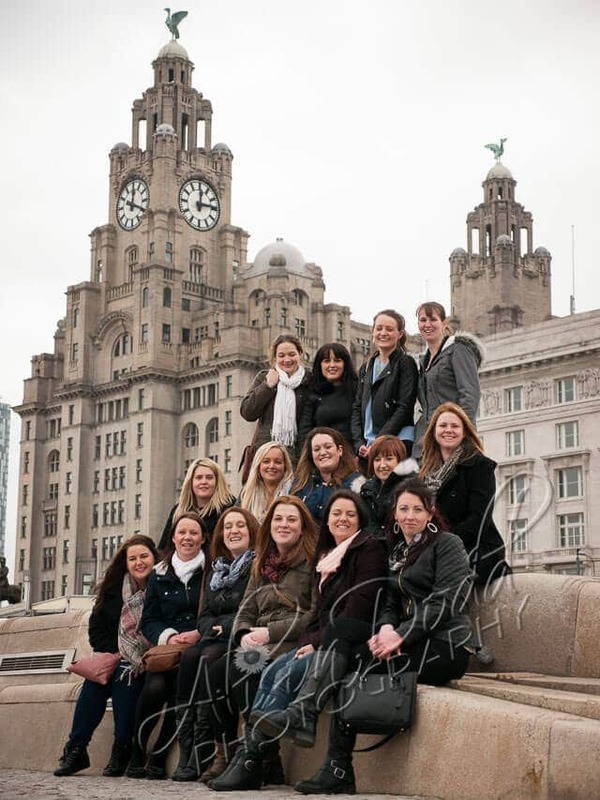 Here are a few photos from a cold dry Spring morning down at Liverpool’s waterfront. For information on the different types of events I cover, please see my event photography page.